Although yellow onions are more popular, red onions are quickly becoming more and more popular in kitchens across the world. Red onions, as opposed to yellow onions, are sweeter and milder, and therefore are perfect in salads and salsas! 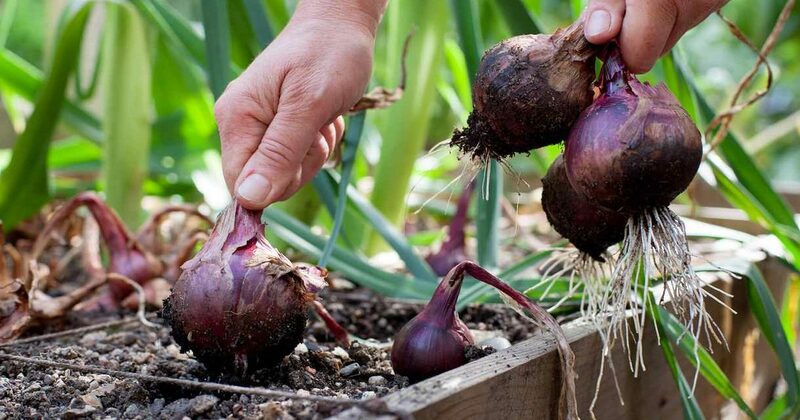 If you’re interested in learning how to grow red onions, keep reading this easy to follow gardening guide! 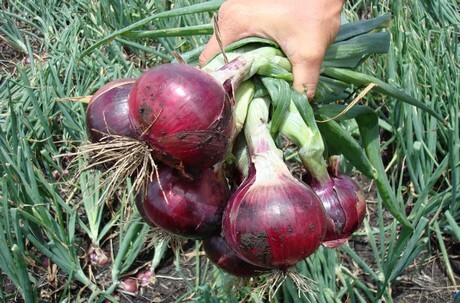 Growing red onions is actually quite easy and follows the same pattern as any other type of onions. Onions are all biennials, meaning they take 2 years to complete a full life cycle. During the first year, seeds grow and form modified leaves and small underground bulbs. In the second year, the onion bulbs mature until they’re ready for harvest. 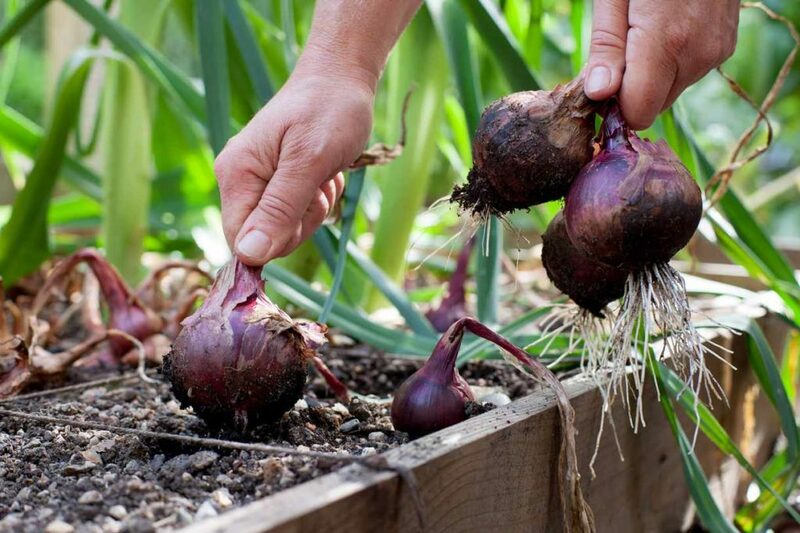 Most gardeners will actually plant onion sets, which are the second year bulbs for a quicker harvest, but, if you’re in no rush you can plant them directly from seed and wait the life cycle. 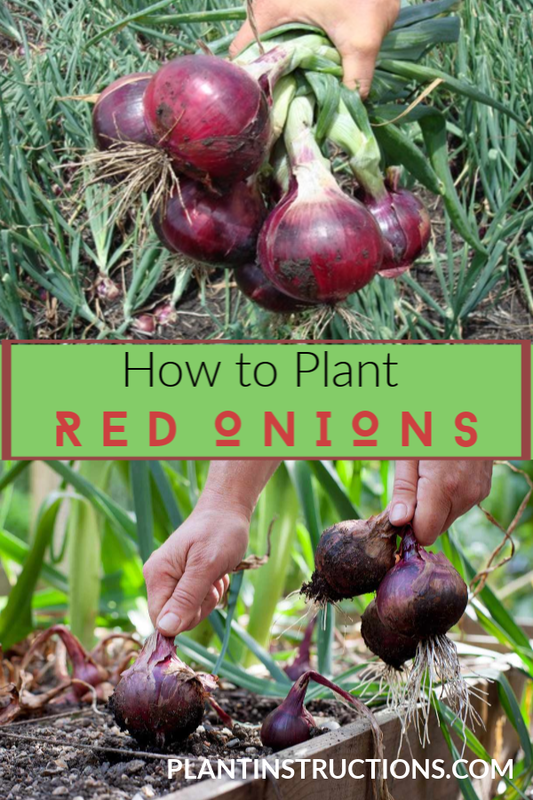 Keep reading to find out how to grow red onions! Choose an area with full or partial sun. Water regularly to ensure sweeter, better tasting onions. How to Grow Red Onions was last modified: January 21st, 2019 by Aniela M.